This workshop was held in Nov-Dec 2017 and this information is presented for reference purposes only. Please note that Dr van der Kolk is returning to Australia in 2019. Bessel’s workshops may have finished for now but he’s still online at wisemind.com, along with other renowned figures such as Janina Fisher and Pat Ogden. Bessel offers his ground-breaking insights into PTSD Relief Therapy. Traumatized people chronically feel unsafe inside their bodies: the past is alive in the form of gnawing interior discomfort. Their bodies are constantly bombarded by visceral warning signs, and in an attempt to control these processes, they often become expert at ignoring their gut feelings and in numbing awareness of what is played out inside. They learn to hide from themselves. Bessel A. van der Kolk M.D. … is a clinician, researcher and teacher in the area of posttraumatic stress. His work integrates developmental, neurobiological, psychodynamic and interpersonal aspects of the impact of trauma and its treatment. Dr. van der Kolk and his various collaborators have published extensively on the impact of trauma on development, such as dissociative problems, borderline personality and self-mutilation, cognitive development, memory,and the psychobiology of trauma. He has published over 150 peer reviewed scientific articles on such diverse topics as neuroimaging, self-injury, memory, neurofeedback, Developmental Trauma, yoga, theater and EMDR. 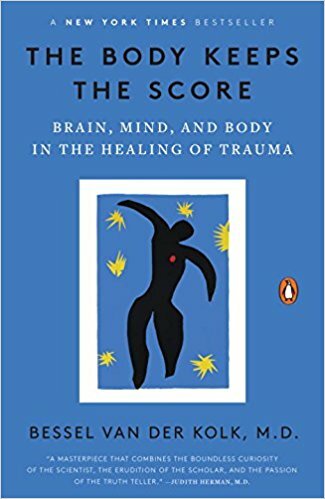 His most recent 2014 New York Times Science best seller, The Body Keeps the Score: Brain, Mind, and Body in the Treatment of Trauma transforms our understanding of traumatic stress, revealing how it literally rearranges the brain’s wiring—specifically areas dedicated to pleasure, engagement, control, and trust. He shows how these areas can be reactivated through innovative treatments including neurofeedback, somatically based therapies, EMDR, psychodrama, play, yoga, and other therapies. List and describe techniques of physical mastery, affect regulation and memory processing. Describe the development of Developmental Trauma Disorder. Explain the current DSM-5® position on DTD. Summarize treatment strategies alternatives to drugs and talk therapy. The compulsion to repeat – origins and solutions. This presentation will review the development of DTD in the DSM-5® as a diagnosis and it’s implications for assessment, diagnosis and treatment. Dance, Movement and sensory integration. WHERE IS THE TRAINING BEING HELD? This workshop should accrue a maximum of 11 hours of learning. Certificates of attendance at this Professional Development activity will be distributed at the workshop. For CPD points for specific organisations, please see: APS, AASW, RANZCP, ANZCMHN. 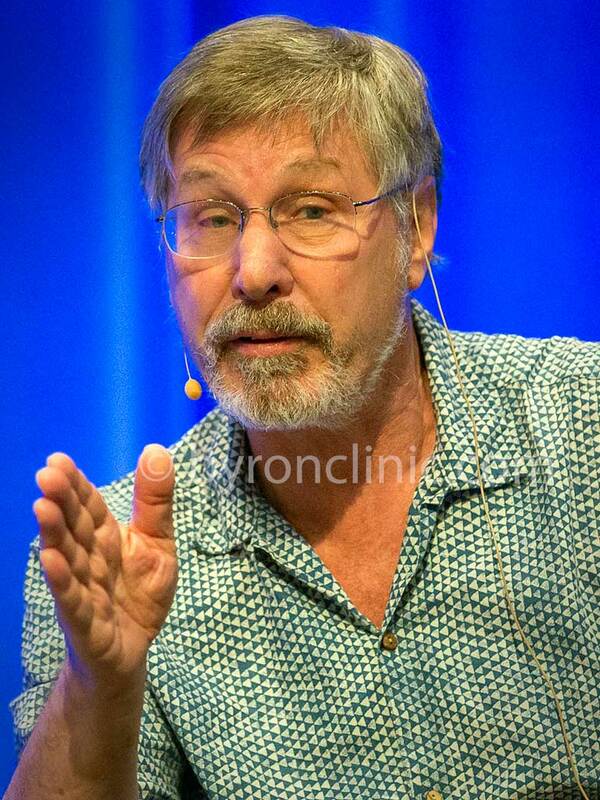 Please contact us via our contact form here, selecting the “Workshop” => “Bessel van der Kolk 2017” option and we’ll get back to you as soon as possible. Neuroscience research shows that the only way we can change the way we feel is by becoming aware of our inner experience and learning to befriend what is going inside ourselves. The Body Keeps the Score is clear, fascinating, hard to put down, and filled with powerful case histories. Van der Kolk, the eminent impresario of trauma treatment, who has spent a career bringing together diverse trauma scientists and clinicians and their ideas, while making his own pivotal contributions, describes what is arguably the most important series of breakthroughs in mental health in the last thirty years. We’ve known that psychological trauma fragments the mind. Here we see not only how psychological trauma also breaks connections within the brain, but also between mind and body, and learn about the exciting new approaches that allow people with the severest forms of trauma to put all the parts back together again.